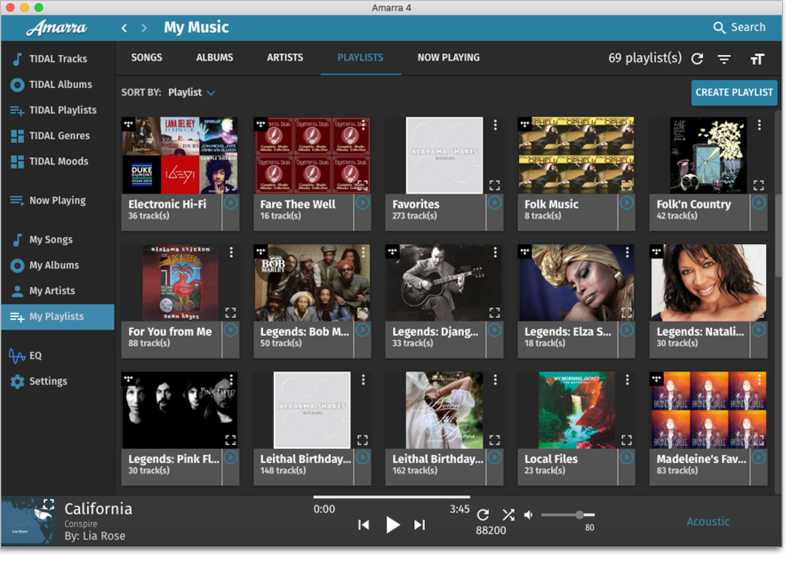 Amarra Play brings you the tools to get the music you love right at your fingertips. 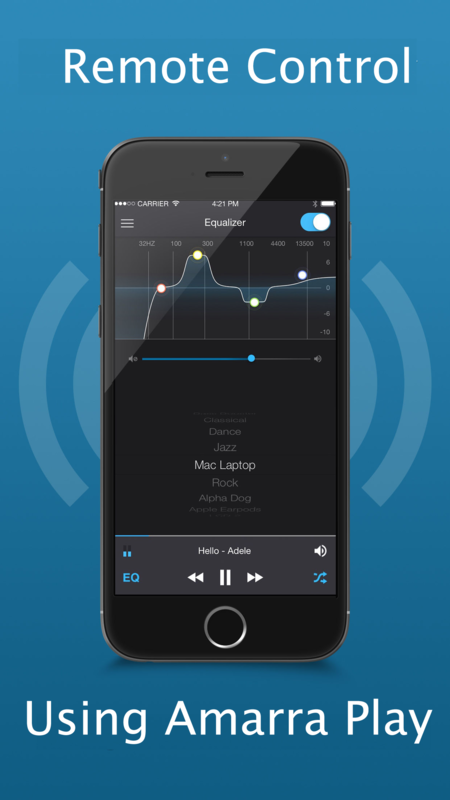 Play your Apple Music and FLAC files and choose from powerful EQ presets and pick what sounds best to you! 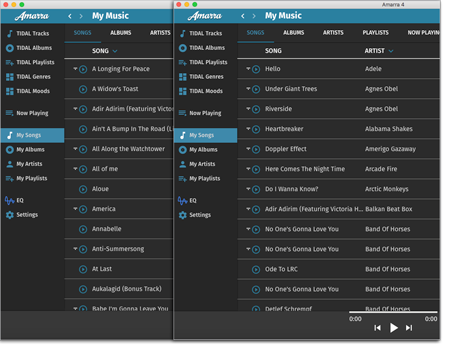 Upgrade with in-app purchase for full Amarra EQ and MQA decoding. 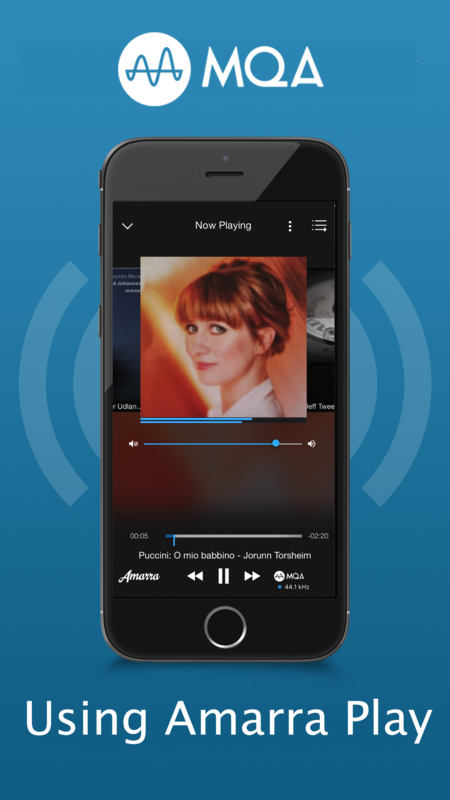 And when you want to relax at home, use Amarra Play as a remote for Amarra Luxe and Amarra sQ+ to sit back and enjoy your music. 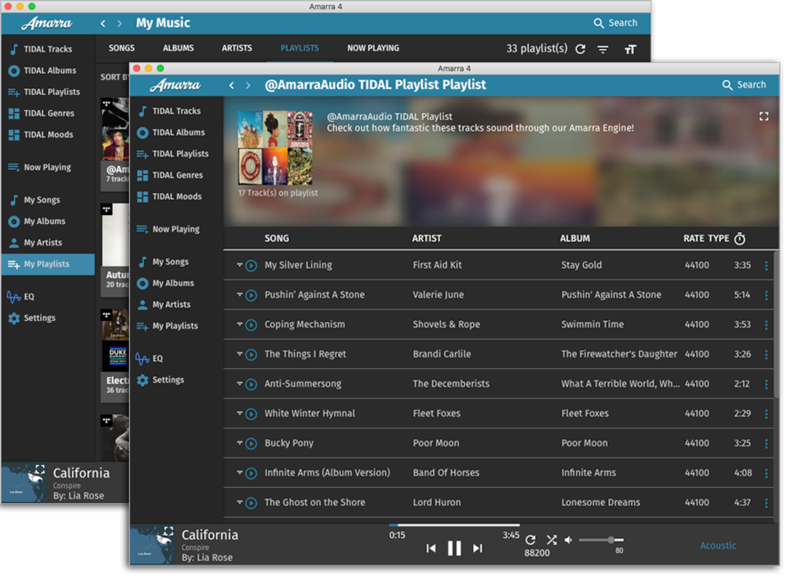 The free version of Amarra Play brings your mobile iOS Apple Music and other downloaded music to another level of quality. 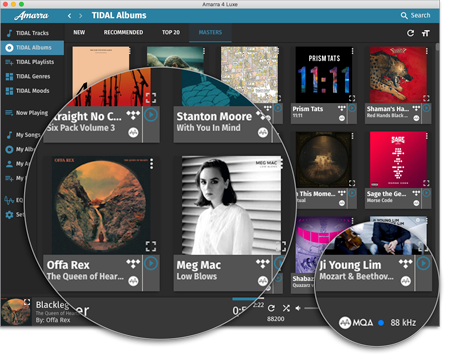 MQA is an award-winning British technology that delivers the sound of the original master recording. 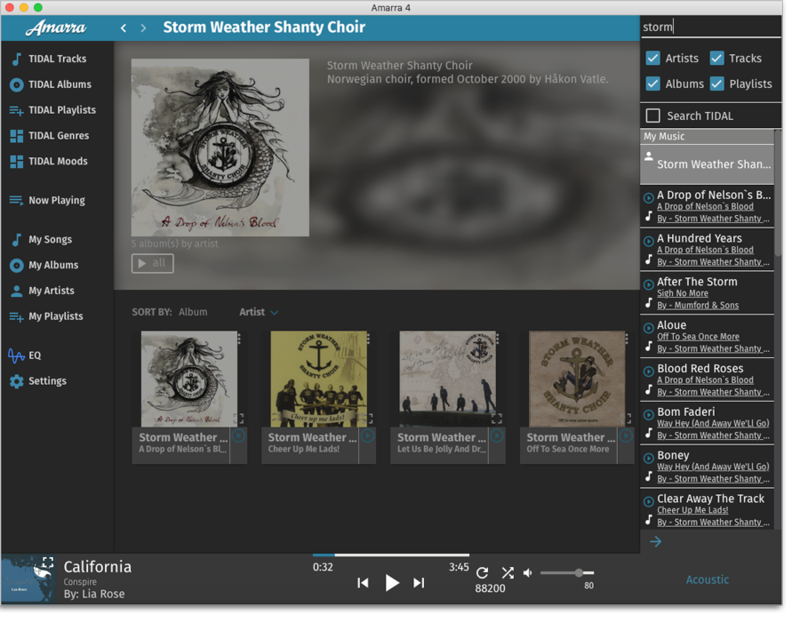 The master MQA file is fully authenticated and is small enough to stream or download, while also being backward compatible, so you can play MQA music on any device. 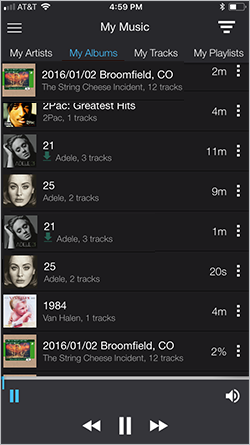 MQA decoding for Amarra Play is an In-App purchase. 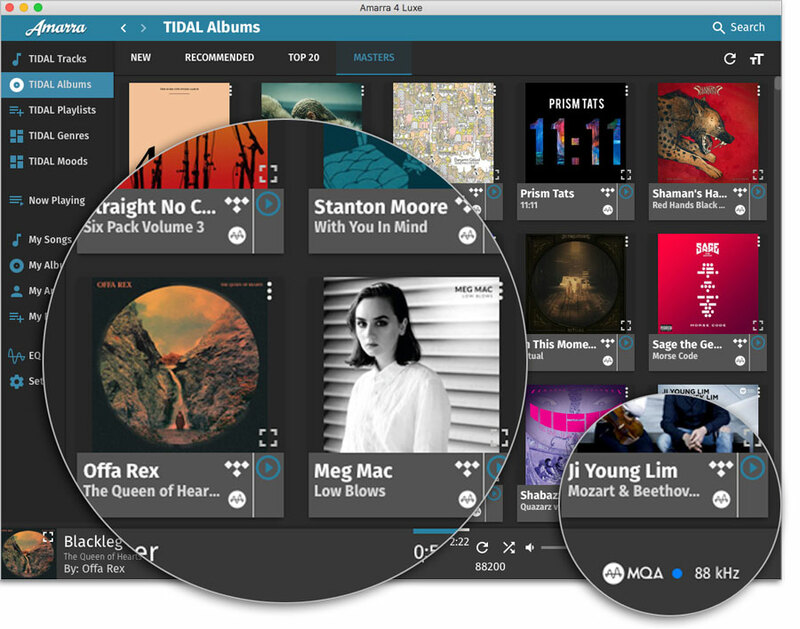 Learn more about how MQA works. Amarra Play brings the highest quality Equalization available on iOS. 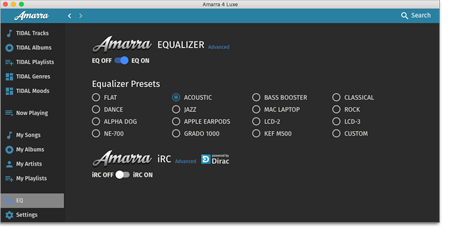 Based on our professional EQ and stocked with powerful EQ presets you will hear the difference Amarra can make. 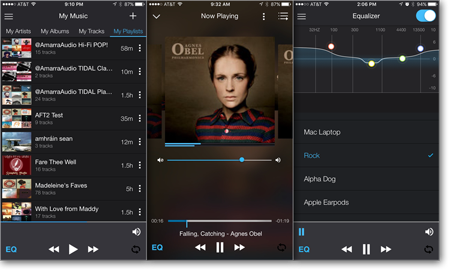 With In-App purchase the EQ is completely customizable for your personal tastes. 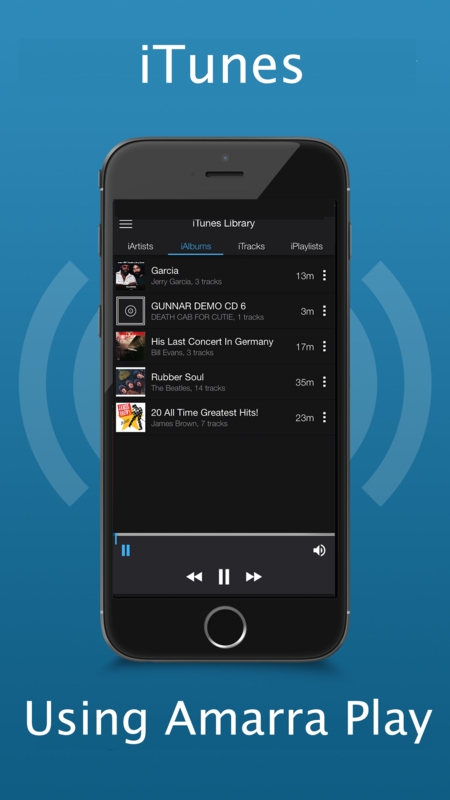 Popular headphones from Apple, Mr. 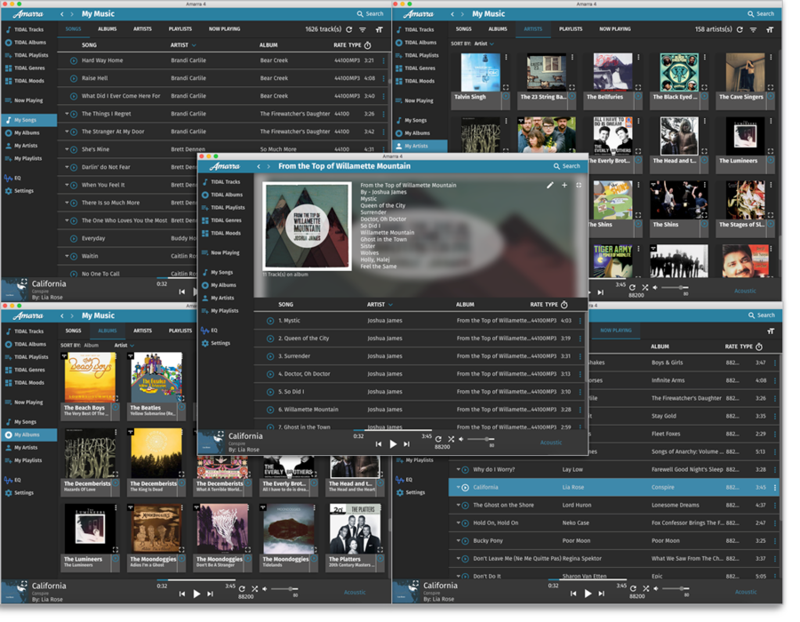 Speakers, Audeze, and more! 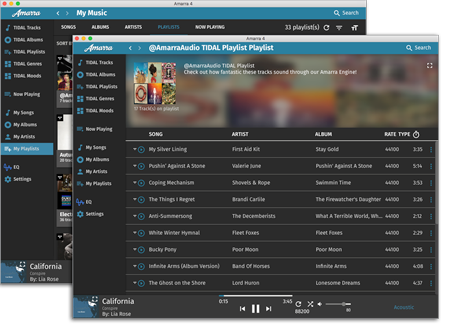 When used with Amarra Luxe you can download offline music and much more. 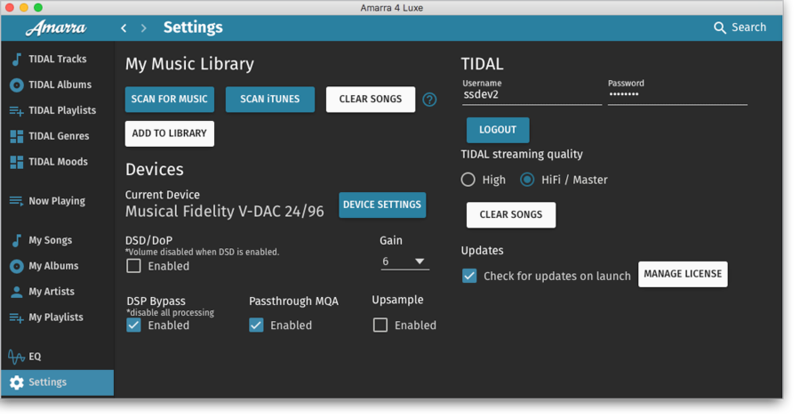 Use Amarra Luxe to download your library to your mobile device for offline playback, or streaming from your Amarra music library. 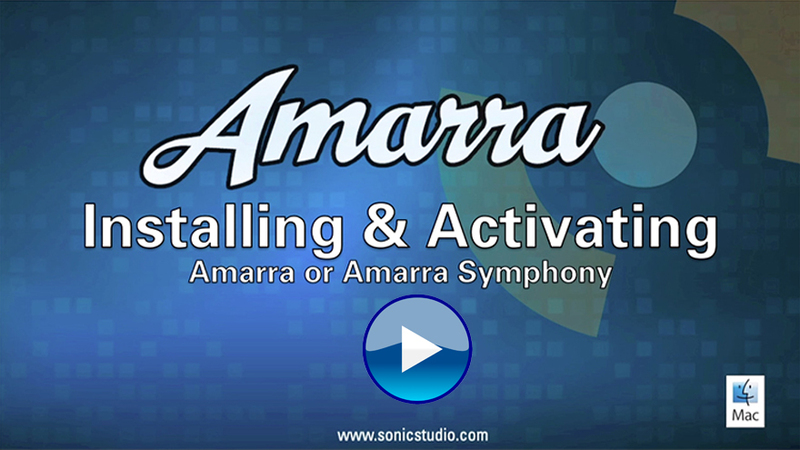 Learn how to download files to Amarra Play. For terms on licenses please visit Licenses. MQA technology is licensed by labels and hardware manufacturers worldwide. 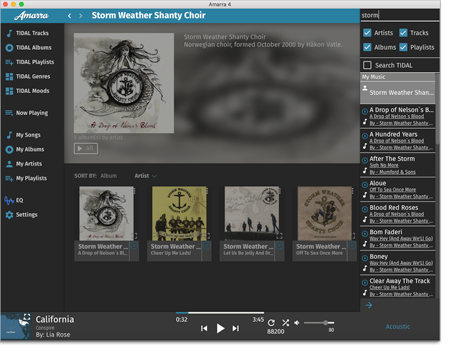 What can MQA do for You? 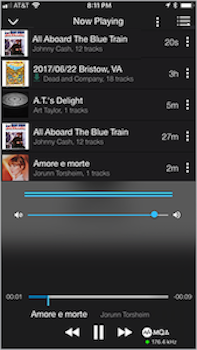 This is a new release; we will update with reviews soon! 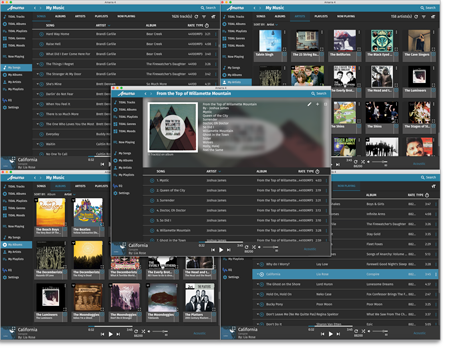 * iRC is offered as an upgrade feature and requires a separate license. 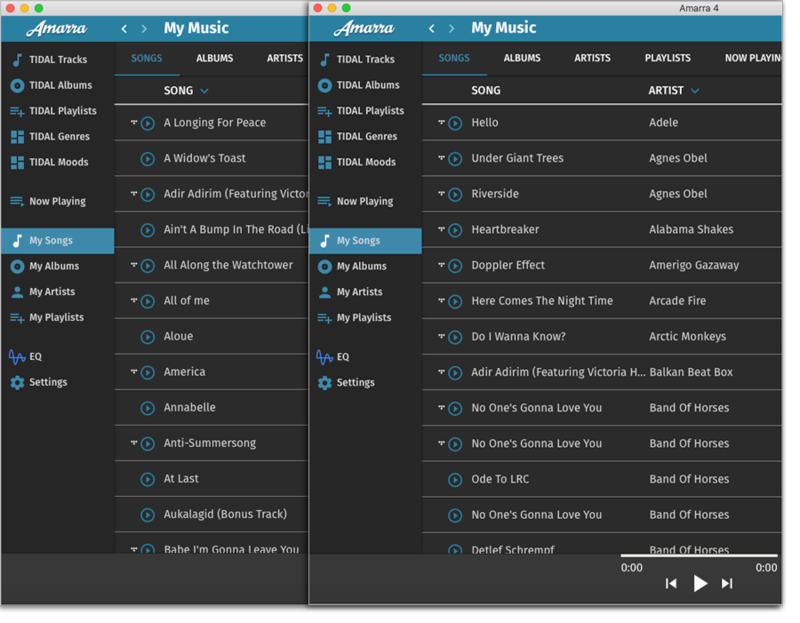 Easily remote control Amarra Luxe and Amarra sQ+'s features on your Mac from your iPhone or iPad for free! 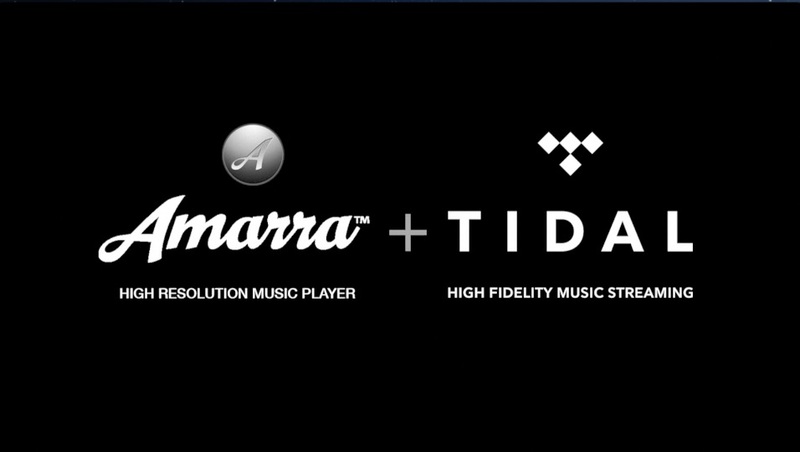 Not sure which Amarra application you own? 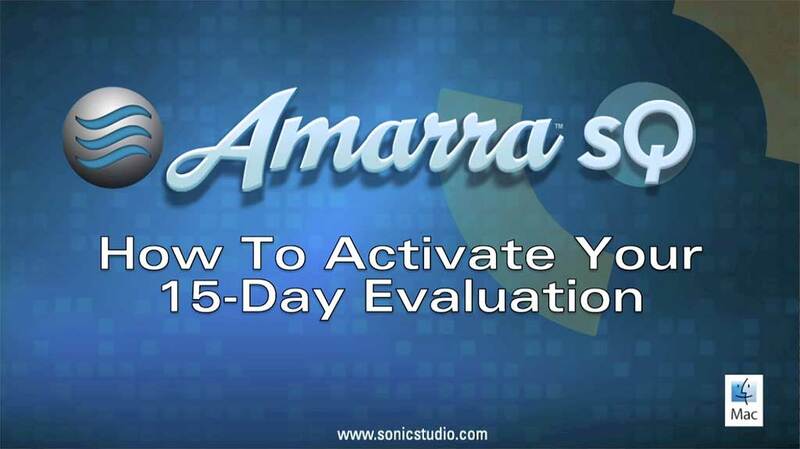 Use the Find your Amarra Application Page. Just enter your Activation Code or Serial Number, and you will be pointed to the correct installer for the Amarra product you own. Access to our Amarra FAQ and the below Support Portal are always free of charge. 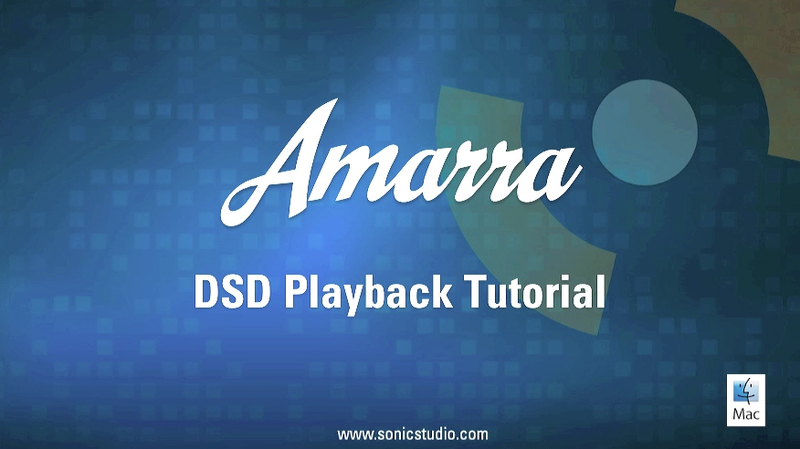 We offer 30 days of priority technical support starting on the day of your Amarra product purchase to address installation and basic Amarra operations. Use the Support Portal below to open a ticket with our support team, make sure to include your serial number for faster service! 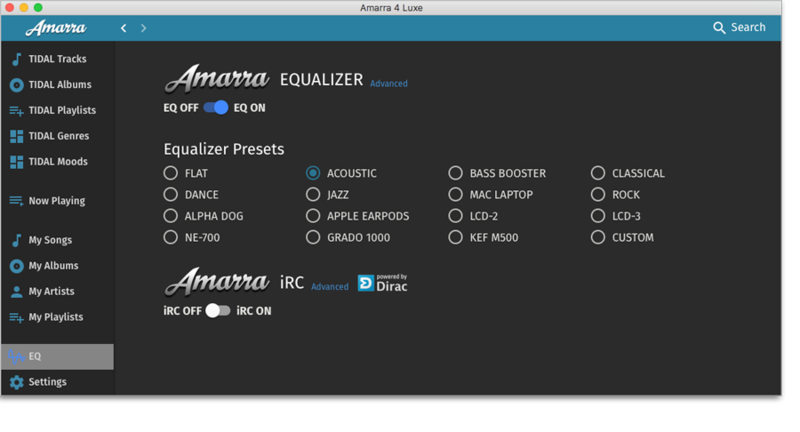 For personalized setup, purchase an Amarra Quickstart Session for just $29.99 USD. 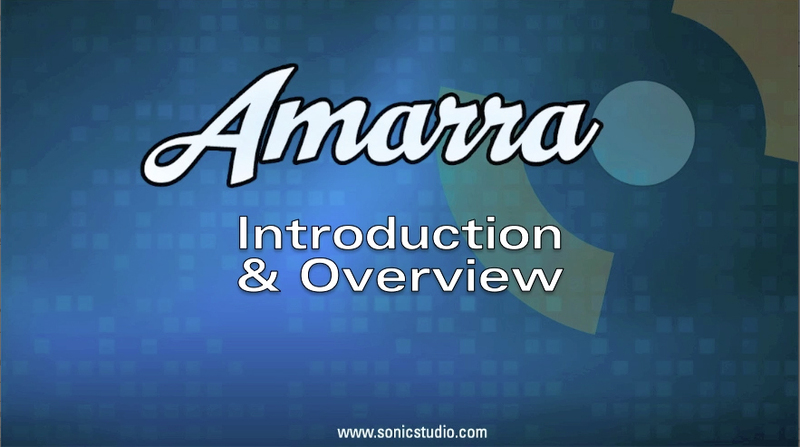 Amarra QuickStart Remote Startup Sessions ($29.99 USD) offer personalized setup assistance for Amarra software. 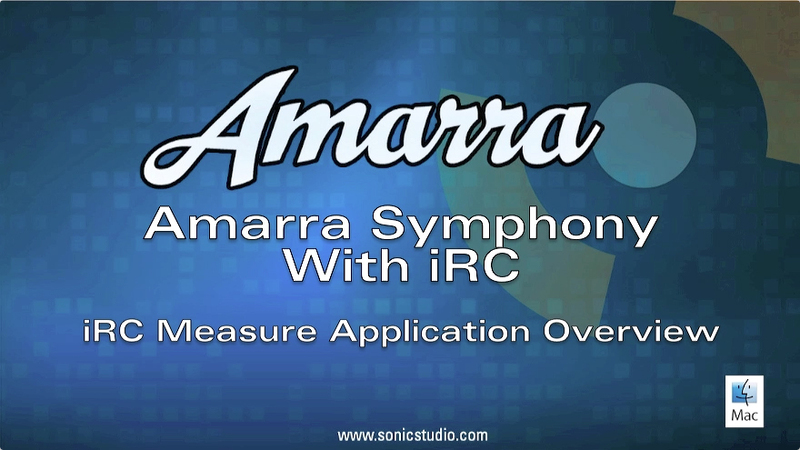 Learn how to measure your room and create correction filters for use in Amarra products with iRC Quickstart Sessions ($159 USD). 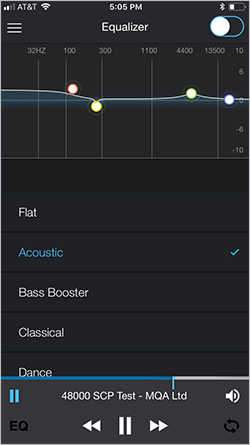 2-3 basic filters will be created during the session. 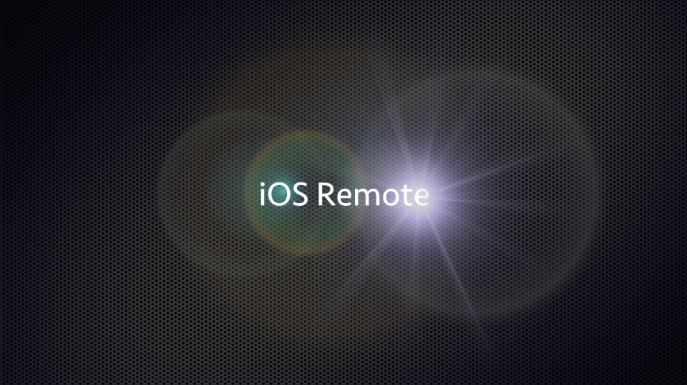 After the initial 30 day period has ended, we offer Per-Incident Paid Support ($29.99 USD). 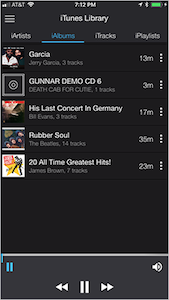 Includes one secure remote login session. 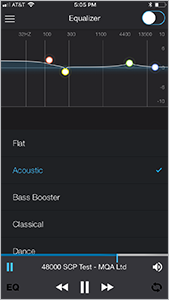 Download Sonic Studio QuickSupport App. Please fill in the information below. 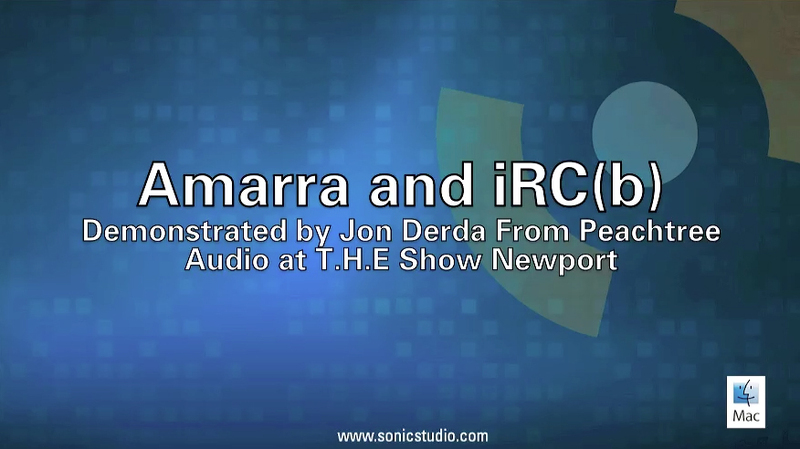 Make sure to add your Amarra Serial number and a valid e–mail address. HINT: Having trouble describing your issue? Use the 'Add Screen Recording' featutre to submit a video to us. 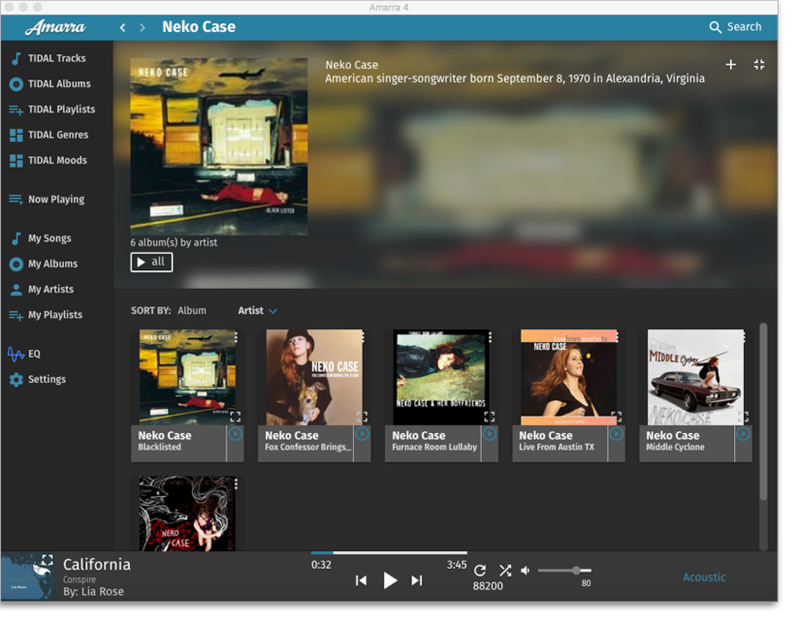 Please visit our full website to utilize our Support Portal. Copyright © 2018 Sonic Studio, LLC. All rights reserved.